3DS has been delivering turn-key Design/Build solutions to the resort industry for more than twenty-five years. 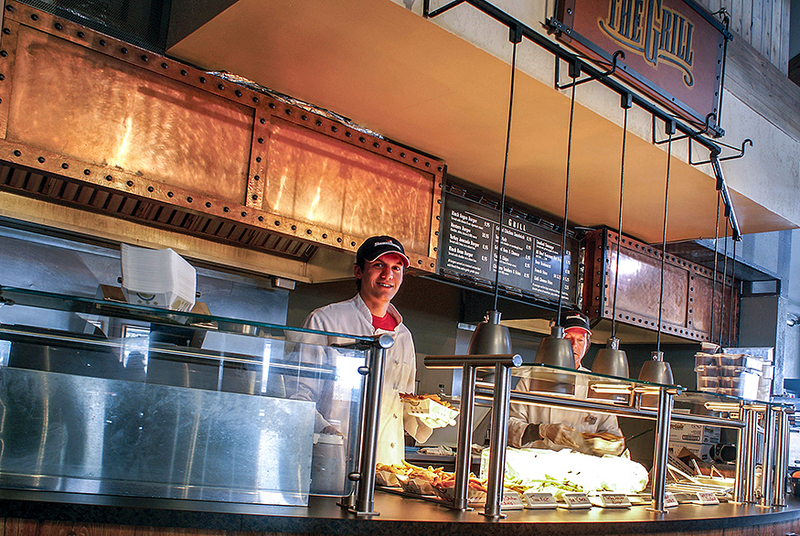 We’ve put bars & restaurants in ski resorts all over the continent and our food courts are widely-recognized as the industry’s highest standard. We’ve created compelling real estate sales centers, visitors’ centers, full-town signage & wayfinding systems, as well as branding programs, monument signs, thriving retail stores and much more.